"Very well made clothespins that spring nicely and will last you a long time. These hardwood clothespins are great to have on set as part of your grip gear package." 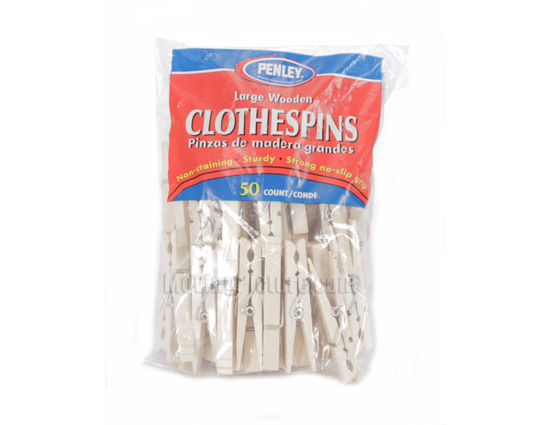 Penley Clothespins are the best quality and most used pins in film! The Generic Brand Pins twist off easily where as The Penley Pins twist off only if you need them to and if done correctly. Note - a good way to distinguish Penley Pins from other brands is to note the 2 grooved lines on both ends of the wood pieces.